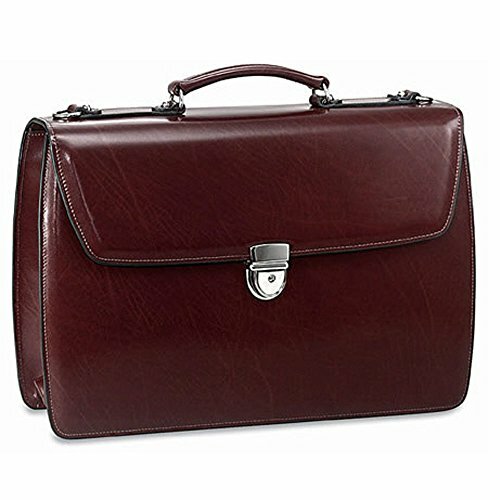 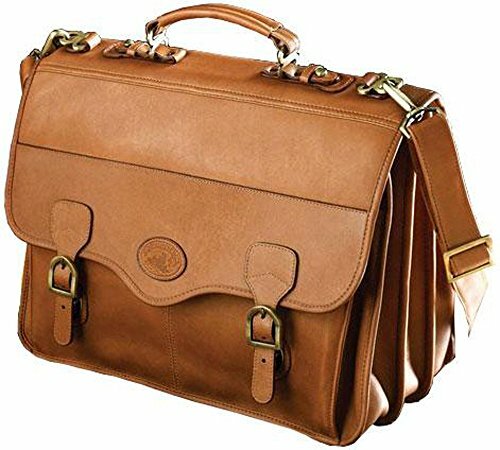 This Torino series briefcase by Castello is designed well for any top executive, and it holds all the essentials for everyday business. 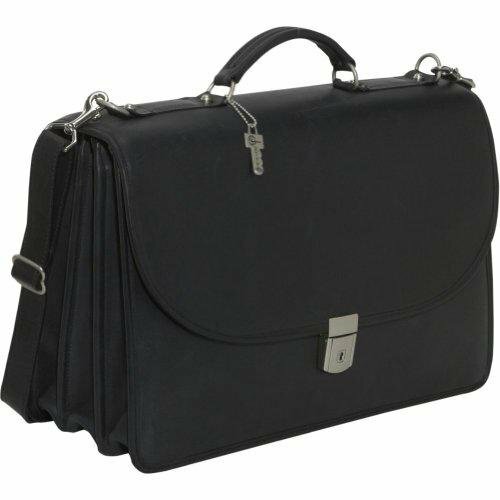 The triple gusset system allows all your essential to be organized and provides easy access. 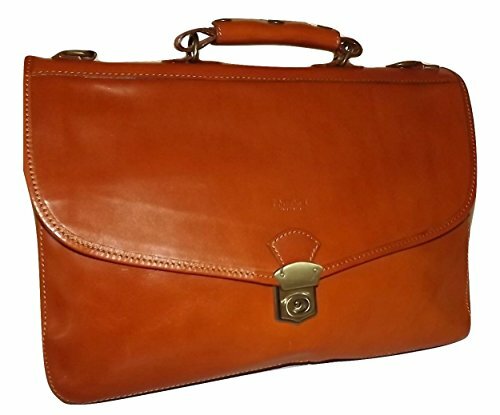 The material is a top grain leather from Italy, and over time the leather will get softer and richer. 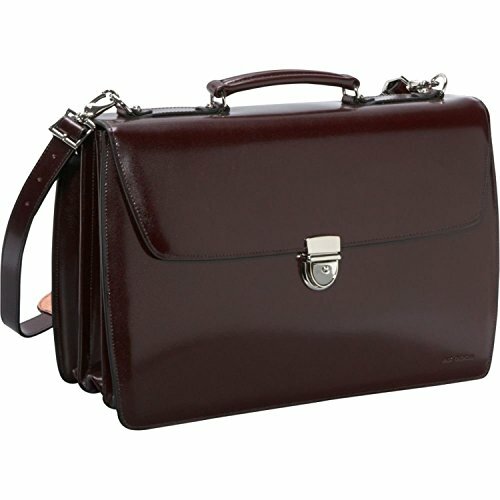 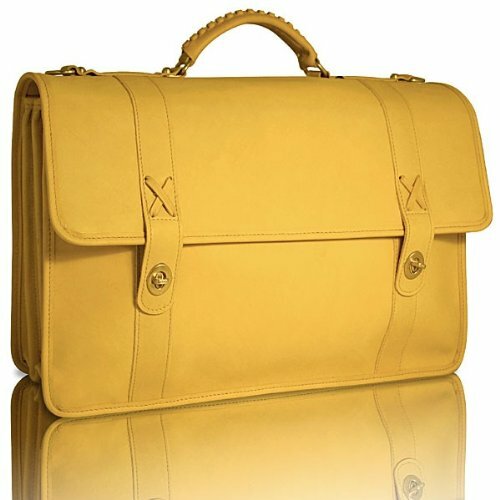 This Front Flap Triple Gusset Briefcase from I Medici of Florence is constructed from a rich, vegetable dyed Tuscan leather. 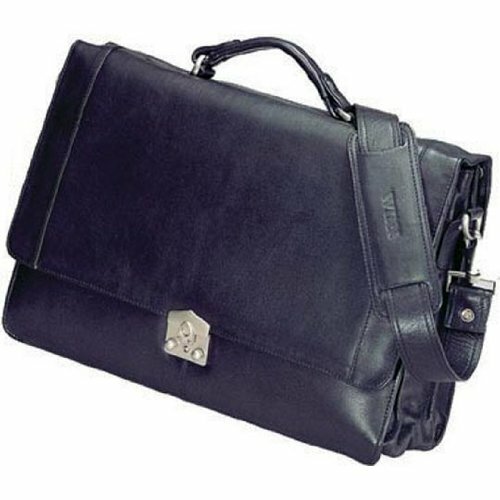 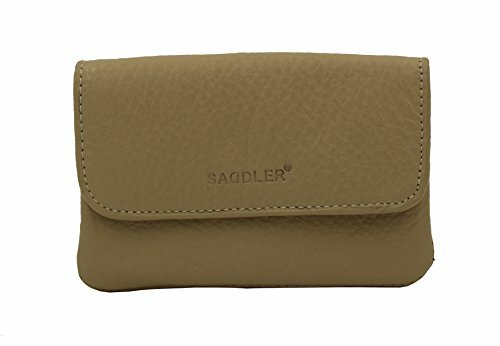 Features include interior slip pockets for smartphone, business cards, peripheral cords, etc. 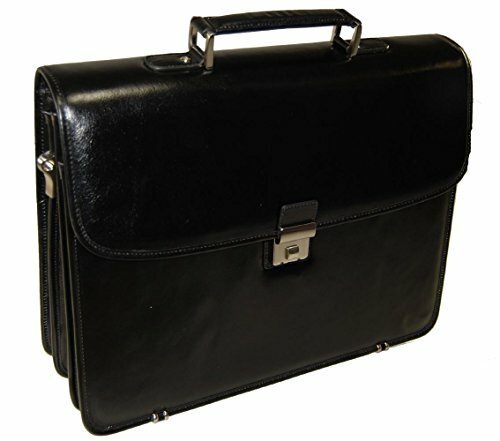 Rear slip compartment for laptop and/or documents and center zip compartment. 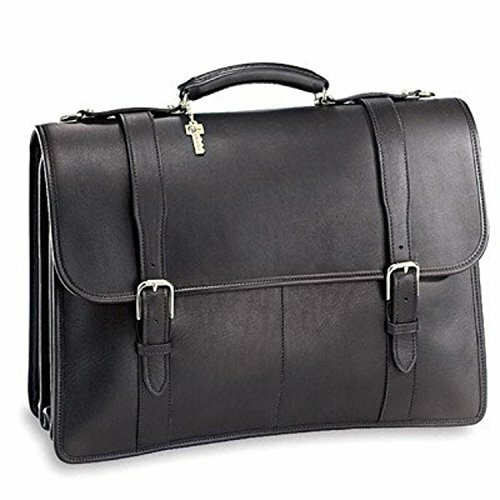 Triple gusset design for interior organization.